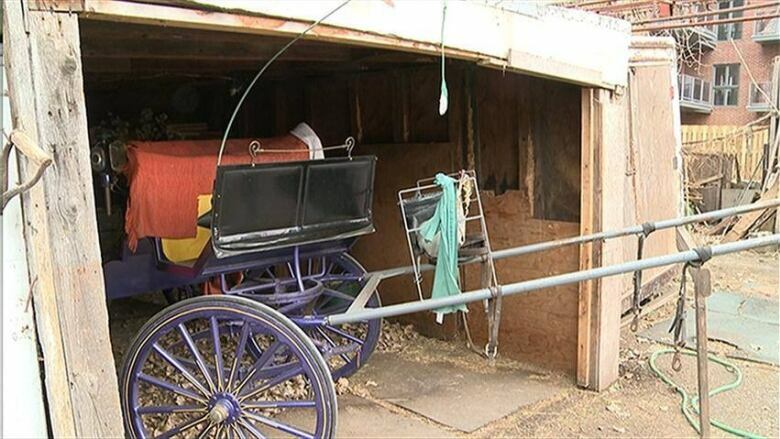 The Horse Palace is closing and on the market after housing horses used in Montreal's historic caleche ride industry for more than four decades. Montreal's iconic Horse Palace in Griffintown is for sale. After caring for the horses of Montreal's historic tourist caleches for more than four decades, owner Leo Leonard and his wife Huguette are retiring, and have moved to a senior's home.